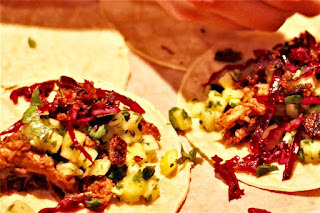 Taco Rebels are holding a whole supperclub devoted to tacos on Saturday 6th May at The London Cooking Project in Battersea. £22 gets you a selection of their favourite combinations, with sides, a dessert and a welcome drink, with more drinks available to buy on the night. If you love tacos (who doesn't?) then this is the night for you! "London's hottest new taco concept will be hosting an evening of punchy flavours and mischievous combinations at Battersea's London Cooking Project. Taco Rebels will prepare a 'taco tasting menu', promising to serve up food which garners "talking-with your-mouth-full excitement". Expect a vibrant selection of the Rebels’ favourite combinations including their own chipotle chicken thigh, aromatic pork belly, smoky beef short rib, as well as a veggie special from the development menu. All will be served with house slaw, pickles and devilish sauces. You won't be left hungry. All tickets include a welcome drink and something sweet to finish. There will be a pay bar (card only) on the night serving reasonably priced beer, red and white wines. 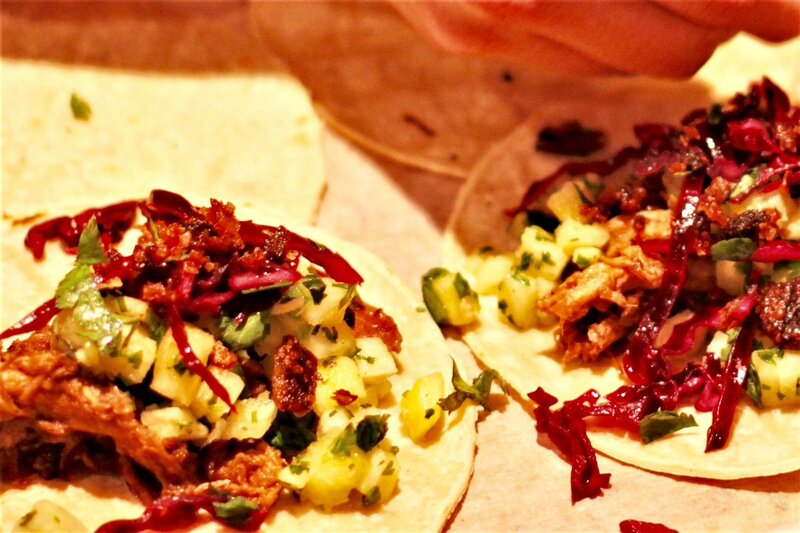 Please note the tasting menu will predominantly include meat tacos."